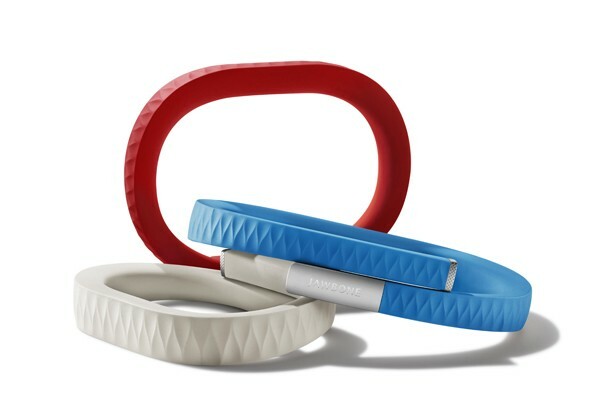 Update 1: The Jawbone Up will be available this Sunday at Canadian Apple Stores for about $100. Jawbone is well known for its line of Bluetooth headsets but now, they’ve introduced something quite extraordinary. Named as Jawbone Up, it is a colorful wristband which keeps track of your eating, sleeping as well as all your physical activities (such as exercise). Available in the United States initially on November 6th for a price of $100, the product will be launched across the globe on November 17th. According to Engadget, the device has a built-in sensor that knows when you’re in deep sleep, a step tracker that keeps tabs on distance, pace, calories burned etc. 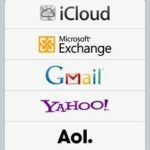 and also works with an iOS app that can identify photos of food. The device also packs some social networking capabilities, allowing you to challenge your friends like “Who can do the most walking today?” and also view / share the stats on a leader board. 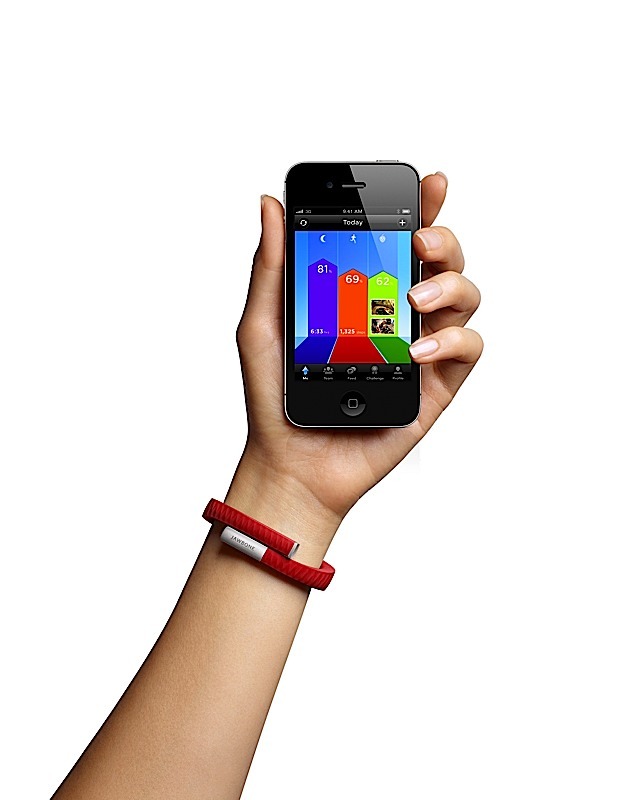 The band is reported to be “sweat-proof” and will be available in seven attractive colors.